So on Thursday, Pri and I decided to ditch Bio lecture for shopping and eating at King of Prussia (KOP), the second biggest mall in the US lying right in the outskirts of Philadelphia! It was fairly easy to get to from University City. We just had to catch a bus that cost $3.50, or two SEPTA tokens. It was definitely a day to remember! First of all, the mall was gorgeous and huge. It felt even grander since we went on a weekday and thus was sparsely populated. We hit the plaza for some major shopping, and then the courts for some amazing food at the Cheesecake Factory. I had never been to Cheesecake Factory before, though I had tried their decadent and smooth chocolate cheesecake at Starbucks once. Everyone at college kept telling me that despite its name, Cheesecake Factory is actually a restaurant that serves delicious not-cheesecake food on top of its cheesecake. By the time Pri and I got there, we were already starving from shopping, so we were grateful that our waiter brought us a basket of bread. There were two pieces, a white sourdough chunk, and a brown one covered in oats. The sourdough was kind of sour and weird-tasting, but the brown bread was fantastic! 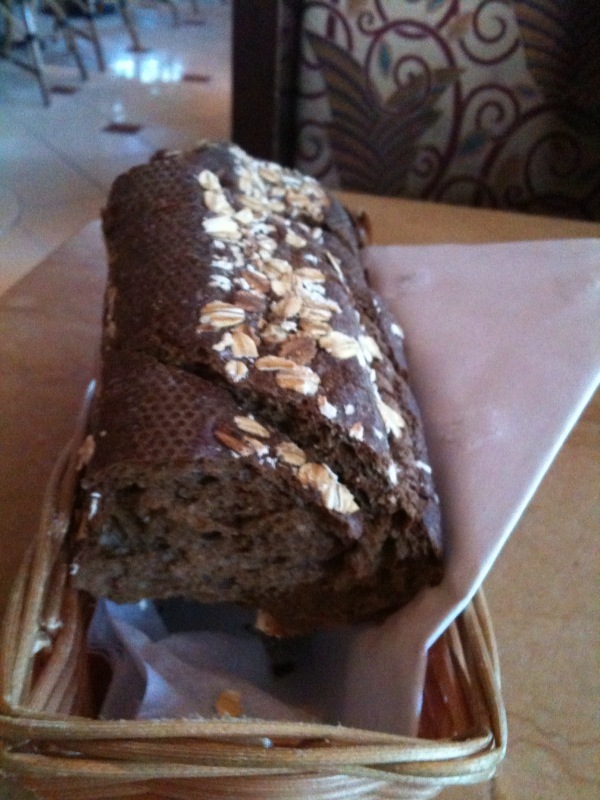 Its exterior was crunchy, covered in oats, but warm and rich in bread flavor inside. 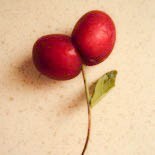 But most of all, it was mildly sweet, indicating the slight addition of honey. After gobbling down the one piece of brown bread and leaving the sourdough half-uneatened, we had the audacity to ask the waiter for more of this mysterious “brown bread”, which caused him to eye us oddly for a second. It was definitely worth it though! 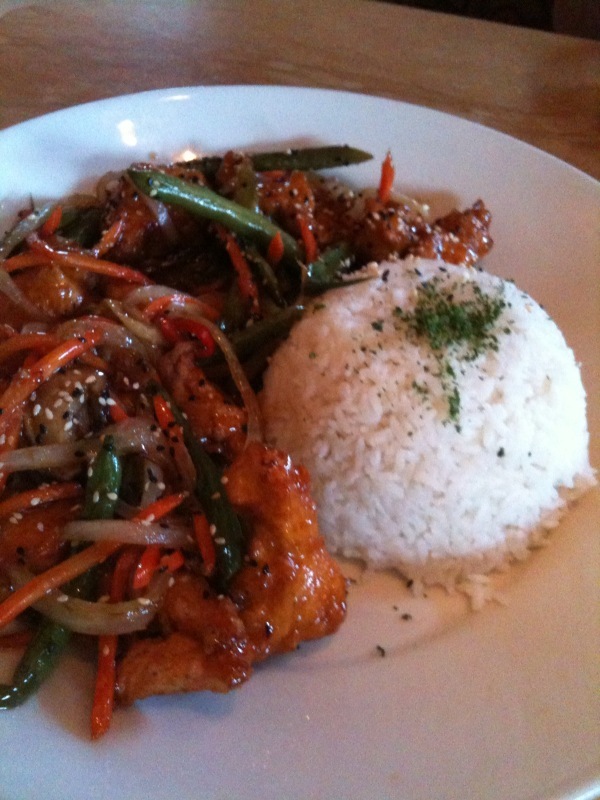 We ordered the Spicy Cashew Chicken, Pri’s favorite, and the Caramel Chicken, a new menu item. 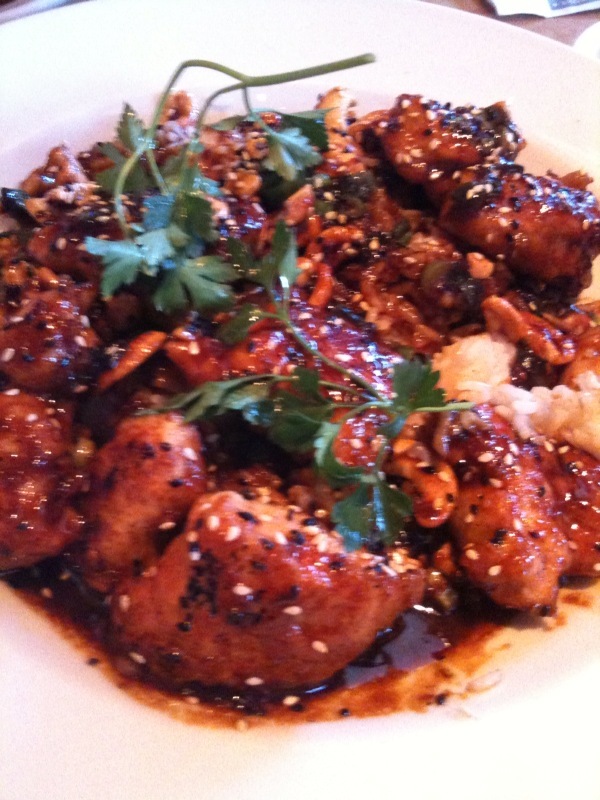 The Spicy Cashew was savory, with a bit of a spicy kick. Overall, it was the sauce that made it delicious, a bit sweet, a bit spicy, a bit of that Americanized Chinese food taste. The Caramel Chicken tasted really good in the beginning, with a thick sweet, but not too sweet sauce. It covered with a crispy exterior bathed in the caramel. The rice it came with was on the average side, not as good as home-cooked or Asian restaurant rice. In the end, I liked the Spicy Cashew more. Something I really liked about the Cheesecake Factory, was the friendly and personalized service. Despite the odd look he gave us, our waiter was very friendly, polite, and guiding. He opened the menus for us (which were the size of small novels), pointed out the various sections, and gave helpful descriptions/recommendations. It was nice, although I can’t say how service here is usually because word is that KOP’s Cheesecake Factory gets very crowded. Conclusion: Well, overall it tasted good. The dishes we got were Asian-styled, but tasted sort of Americanized. The only thing is, it didn’t have a generic, unhealthy, MSG-filled, takeout taste. The flavor was lighter, more real… I liked it. Friendly service. This entry was posted on February 6, 2010 by bubblepeachtea in PA: King of Prussia and tagged bread, caramel chicken, Cheesecake Factory, chicken, diner, King of Prussia, KOP, spicy cashew chicken.